We are always happy to be approached by people who combine an intellectual and highly articulate approach with a strong technical background that would complement our small UK based team and looking to accelerate their career. TeleSpeak is an equal opportunities employer. The support team at TeleSpeak is a critical part of our future success, and we are looking for the best person out there. We take the success of our direct customers and resellers incredibly seriously. We feel their joy. We feel their pain. We like making things better. Are you up for the challenge? 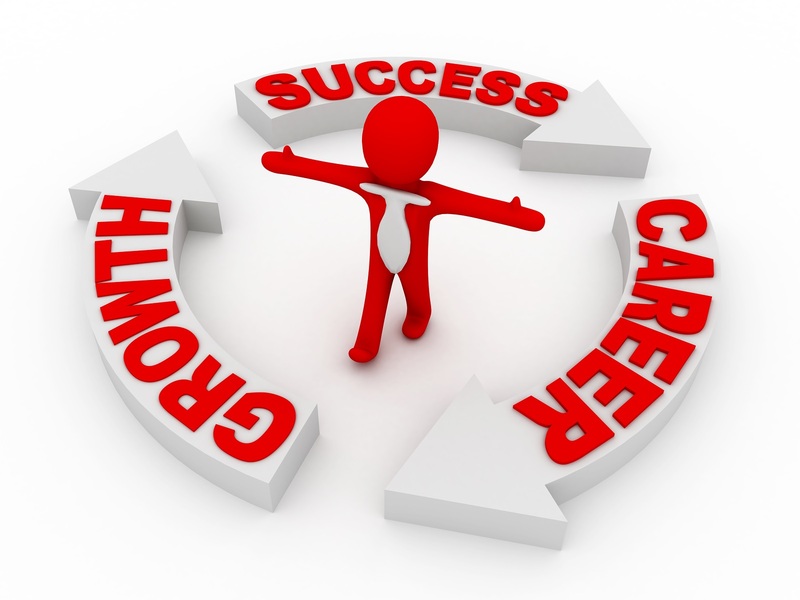 developing your career with us.